In Regina, property taxes paid by non-Roman Catholic property owners are, by law, to be allocated to the Public School Division. 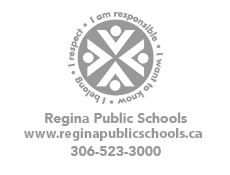 If you have changed your address in the last year or are unsure of your school tax designation, please contact Service Regina at 306-777-7000 to ensure your taxes are being allocated as required. If you have any questions, please contact Mark Whiting, Supervisor of Policy, Planning and Research, at 306-523-3142.